Featured Listing: MLS# 1000093631 | Your top Real Estate experts specializing in strategic marketing and negotiations. 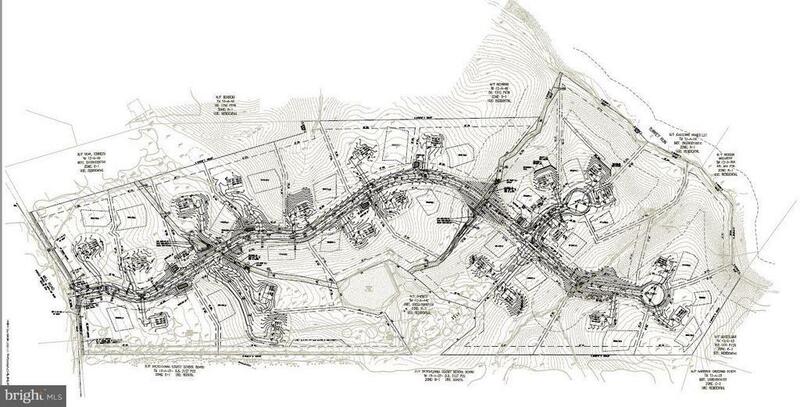 Approved 21 Lot Subdivision on 53.54 Acres known as Josephs Landing. Approved Construction Plan Drawings and ready to complete lots. Located just past Riverbend High school in Spotsylvania County. Average lot size is 2.35 acres. Lots will utilize private well and septic. Near Harrison Crossing. Develop lots and sell to builders.